illustrations for my story are prominently featured on the cover. Order your copy today and help empower children through reading! Now available at local bookstore and at www.graphicartsbooks.com. 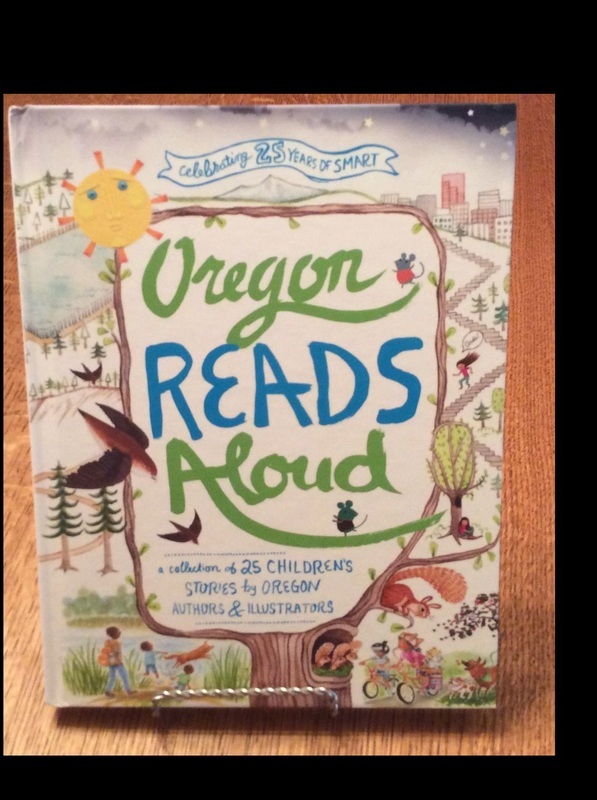 A real deal: 25 picture book stories in one book (including mine). 100% of the author's proceeds will go toward education and animal welfare. Amanda (Mandy) Silva's father dies unexpectedly on her thirteenth birthday. Her mother blames her for his death and gradually distances herself. Feeling like she's invisible to her mother and that the school bullies see her only as a target for teasing and taunting, Mandy attempts to maintain a connection with her father by keeping a journal, a one-way correspondence with him. When she needs a partner for a school project, she approaches Paloma, the new student in her class, and the two become friends. She also reluctantly befriends Rogelio when his family’s house burns down and Mandy convinces her grandmother to foster his dog Lobo. Paloma introduces Mandy and Rogelio to yoga and meditation. But can these friendships and new-found discipline help when disaster strikes again threatening to further harm her broken family?